We were thrilled to have Jay join our team! 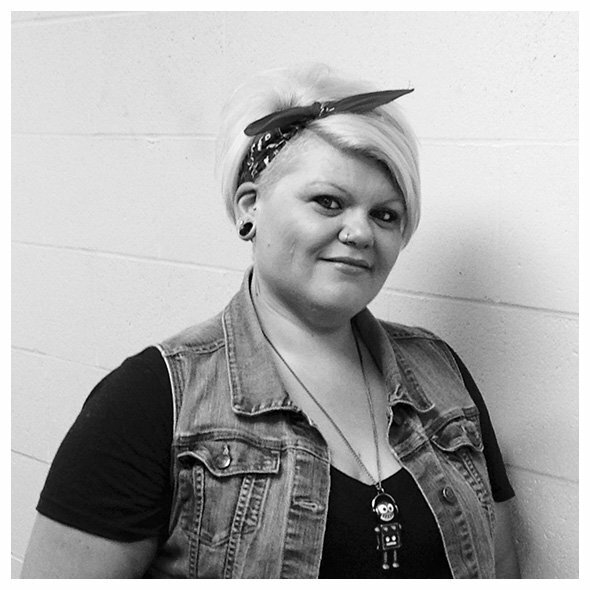 She has over 10 years experience in the industry with advanced training in men's hair design (including hair tattooing), extensions, razor cutting and advanced foiling techniques. Once you sit in Jay's chair, you will be taken in by her spunky wit and open personality. She will use her skills and extensive experience to create and design the perfect look for you.